It’s that simple. It’s math. For every 1,000 subscribers, you earn $1,000. 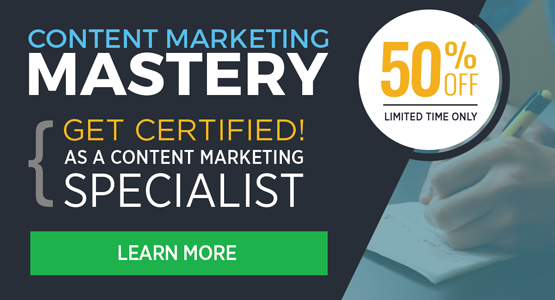 In the Content Marketing Mastery training we’ll show you how to build your blog, grow your subscriber base and sell them high-profit offers. We’ll show you EXACTLY how we’ve done this for dozens of blogs in multiple niches.